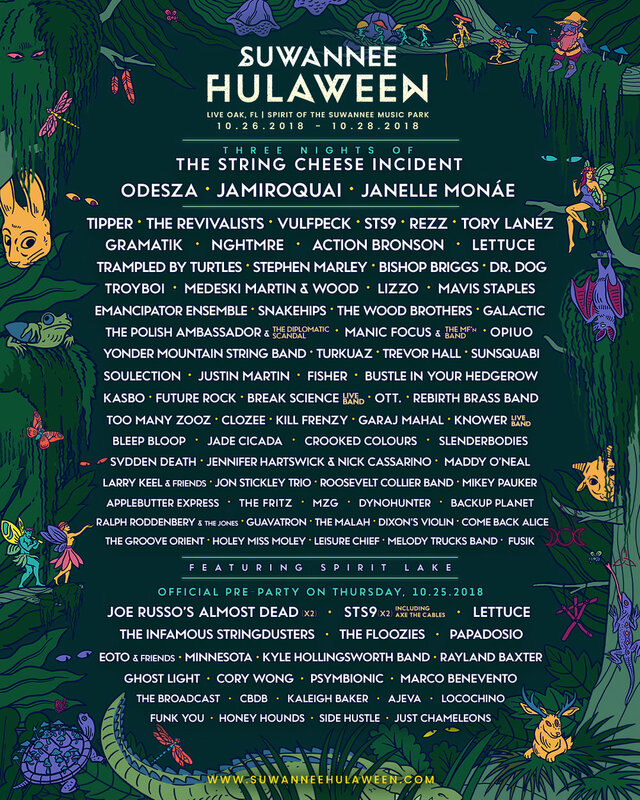 Back to the great southern festival, Suwannee Hulaween. KHB will be there again, oh joy! And of course SCI will be leading the charge... but what will the theme be this year...?